NRS Chariot Tech Pvt. Ltd, an Internet of Things (IoT) startup based in New Delhi, has raised Rs 2 crore ($306,000) in a pre-Series A round of funding from Gems Partners, a micro venture capital fund. The company will use the funds to expand its customer base and develop its products, it said in a statement. “IoT will become an integral part of our day-to-day lives. It is the future – in both homes, offices and industries,” said Aditya Gupta, managing partner at Gems Partners. Chariot was founded in February 2017 by Nilay Mehrotra and Raj Garg. Mehrotra graduated in automotive design engineering and had earlier served as an assistant vice president at Pune-based advertising and marketing tech startup AdClever. Garg had earlier worked as a full stack developer at online healthcare startup Lybrate. The startup's IoT platform leverages technologies such as artificial intelligence, big data and predictive analytics, and culls actionable insights from data streams. The company operates both as a platform-as-a-service (PaaS) and software-as-a-service (SaaS) provider. 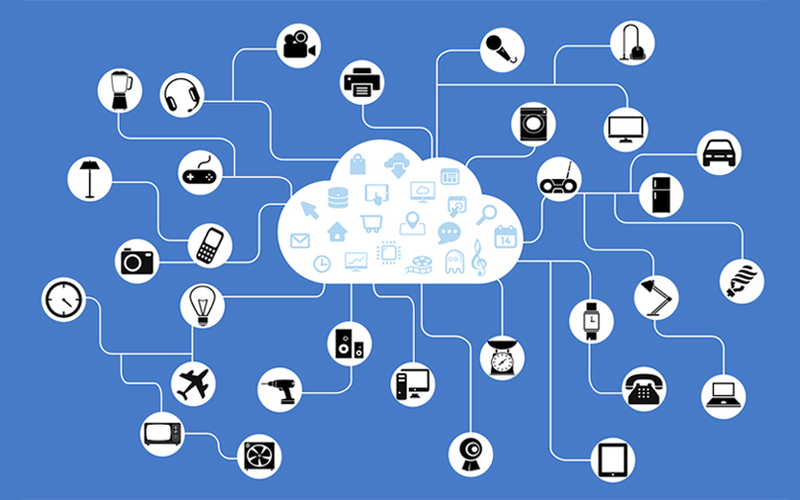 It claims its platform is agnostic to any IoT protocol and device types currently available. Garg, who is also the startup's CTO, said the company's products combine AI and machine learning to formulate a smart ecosystem to provide real-time data insights. The company is focusing on delivering IoT-enabled solutions in automated parking systems, smart gas management and smart waste management. Its solutions have already been implemented in a smart water metering project in Maharashtra. A number of IoT startups have received funding in the recent past. In March, industrial IoT startup Flutura Decision Sciences and Analytics raised $1 million from an arm of Japanese conglomerate Hitachi Ltd. In January, Mumbai-based IoT startup Faclon Labs Pvt. Ltd raised an undisclosed amount in seed funding.